The idea of using models to inform business practice seems appealing, as it suggests the abstraction and control of a large, complex subject by means of a smaller, easily manipulated mechanism. In reality, however, many models prove inadequate when translated into business methods. 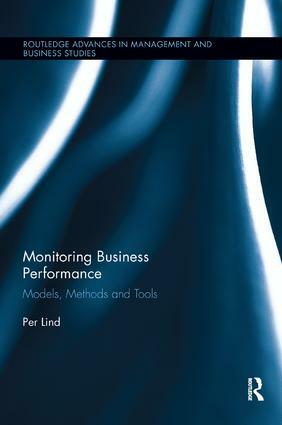 Monitoring Business Performance – Models, Methods and Tools elucidates how the assumptions and perceptions that guide performance assessment are often based on models that are poor interpretations and descriptions of reality. In this book, the author scrutinizes the models underlying a number of well-known business methods and tools, and sheds light on the assumptions and subjective perceptions that undermine their effectiveness. In doing so, he offers a unique criticism of accepting business models without questioning their relevance and applicability, and highlights the need to treat models as hypotheses, rather than as certainties. Are Models Transferable in Time and Space?